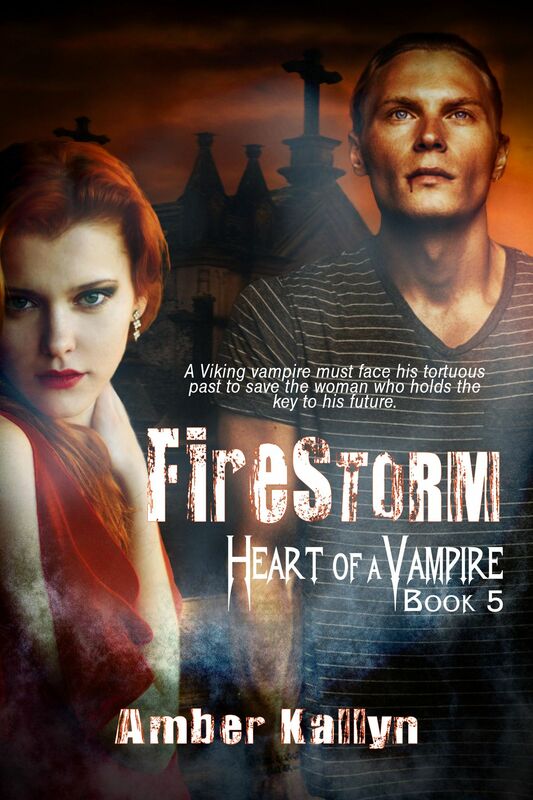 New Release ~ Firestorm (Heart of a Vampire, #5) is here! Caught in the deepest recesses of his mind, Eric Wulfgar curled on an ice-cold stone floor. So very cold it seeped into his bones. Eternal agony ate at his limbs, into his very soul. Laughter rang out from the unending darkness, so sweet and musical it should have warmed him. Instead it chilled him to his core. Fear shuddered through him as he realized where he must be. Her dungeon. From the nothingness, a ball of light appeared. He blinked against the brightness. As his vision focused, he stared at his nightmare come back to life. The glowing orb highlighted long crimson hair framing an angelic face. Lines of cruelty etched around her shining green eyes and laughing red lips. He stared at the sorceress, unbelieving, uncomprehending. She had killed his family, then captured him and his twin brother long ago. He would not give in to the whimper building in his dry throat. The memories of this place and his time here with her, had been buried, locked so deeply he’d thought them gone. He’d not been forced to face them in a millennia. Biting his tongue, he savored the coppery tang of blood filling his mouth, but it was faint, as if none of this was truly real. As he struggled to escape, she laughed harder. It was too late. He had no strength left. And he cursed himself for such weakness. Shadows crawled across the floor. Invisible hands grabbed him, flipping him onto his stomach, and yanking his arms and legs out wide. Fire whipped along his back, burning from shoulders to knees, as she used her favorite whip–blazing with magical hellfire. Flames licked across his skin, over and over, digging deeper, until he was beyond hoarse and could only scream soundlessly. He welcomed the death hovering just beyond reach. Senseless from pain, his mind nearly broke as he remembered what came next. The sorceress would never let him die. Her smooth, soft hands caressed his face and arms. She kissed his neck, her flowery scent making him gag. “My beasts are hungry,” she murmured in his ear. He wanted to cry out, to beg her to stop. But he was a warrior. A Viking. He refused to be as weak, as broken as she wanted. He would not bend to her desires. Clutching his hair, she wrenched his head back, then slapped him. Her nails raked furrows down his cheek. The scent of his blood spiked into the air. And the monsters came, drawn by their endless hunger. Wolves, bears. Other creatures so grotesque and hard to look at, he couldn’t even begin to name them. Finally, blessed darkness took his mind. For a while, he floated, unfeeling, unthinking. As always, she forced him to wake. Then the healing began, even more agonizing than the rest. Eric’s mind wavered and he knew he would thankfully soon be lost. It was a short respite. Another feminine laugh echoed around him, this one childlike yet holding a chilling hint of lunacy. The vision of the sorceress changed, merging into another memory. Long blonde hair curled around a youthful, innocent face. Fiona’s image was comforting, the twin of his king. She skipped across the dungeon’s stone floor toward him, smiling shyly. Yet, like the sorceress, it was false, hiding pure evil. More recent evil, he knew, not sure where the thought came from. These memories had never been locked inside that dark well. Instead, they were the force that had shattered the barrier he’d long ago erected to hide the past. All too soon, the pain resumed. His skin burned. No whip this time. Fiona used shards of rowan wood, one of the few kinds of trees remaining with enough earth magic to hurt the vampire he’d become. She slid the tip of a dagger beneath his skin, then shoved another sliver of rowan into the wound. She moved down the length of his body, adding long, rough scars to those he’d received millennia ago. His skin burned as if, at any moment, it would melt from the intense agony. Uncontrollable shudders wracked him from the pain. Nausea followed. He would have vomited if there was anything in his stomach. All he could do was heave until the cramps mixed with the fiery burning from the wooden slivers. He desperately prayed to Odin, begging to fade back into mindlessness. But release eluded him. From the surrounding darkness, seemingly so far away he shouldn’t be able to hear, his brother shouted their family war cry. Fear coursed through Eric as a new vision appeared before him. His brother stood in a strange, dark place. Multicolored lights flashed over Brandon’s angry face. A ball made of thousands of shards of glass dangled from a high ceiling. It spun in circles, shooting refracted light over his brother. Magic filled the air, trapping Brandon. It stank of the sorceress. As her laughter washed over him, he realized she’d finally come to claim their souls as she’d failed to do long ago. He had to save his brother. Save them both. With a cry of rage, he called on his ancestors’ berserker strength. His vision blurred. Finally refocused. Blinking in the dim, flickering candlelight, he worked to sort out his memories and thoughts. Pain no longer leeched at his body, though he still felt weak as an infant. He lay on something soft, facing a blackened, rock hewn wall that didn’t resemble the sorceress’s hellish dungeon. “Hush, now. It will be all right,” a woman said softly from behind him. Strangely, her voice soothed a part of his ragged heart. He cautiously turned. The woman smiled at him, breathtakingly beautiful, with an angelic face and short blonde hair. His lungs compressed, forcing his breath to rush out. As he clenched his fists, he realized he wasn’t chained. He watched her, hiding his triumph. She would pay for that stupidity. With a roar, he leapt up and lunged toward her. “Eric, stop,” the woman commanded. His body obeyed. More damned sorcery. “You’re safe,” she said, then began to hum. He remained locked in place. Slowly, the tune came to him. It had been his mother’s favorite melody, one she’d sung to him and Brandon as children. His focus cleared and he realized she was neither the sorceress, nor his king’s sister. Her short blonde hair was streaked with… pink stripes? Her eyes drew him in, mesmerizing, calming his rage. “Where’s my brother?” His voice was a hoarse croak. He tried to shake his head, but still couldn’t move. An overpowering urge filled him. Not anger, as expected, but an unfounded, yet undeniable need to protect this woman. “That’s all right. It will come in time.” She continued to hum and his tense muscles relaxed a little. Across the room, a door opened, letting in more light. A large man stood silhouetted in shadow. Eric’s instincts screamed. Keep the woman safe at all costs. His duty. She turned to glance at the intruder, and the magic over Eric slipped. It was all he needed to break free of her spell. 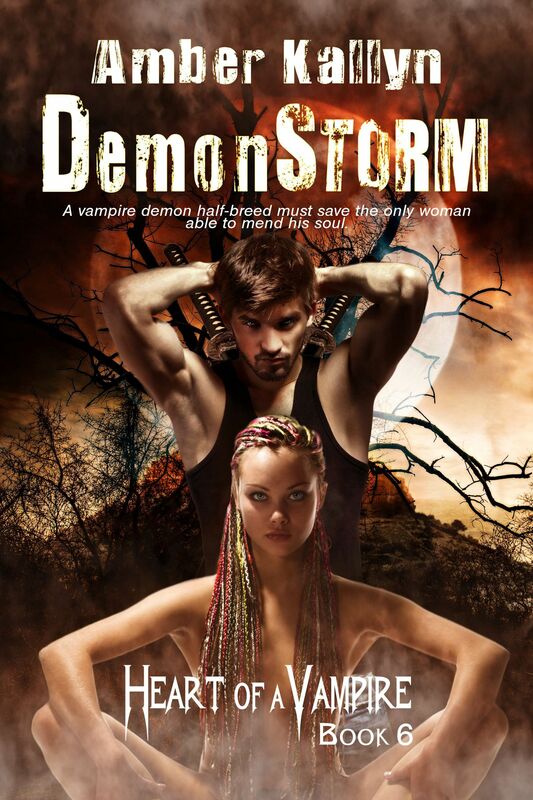 He jumped between her and the doorway, crouching to a fighting stance, baring his fangs. He ignored the light-headedness, his body shaking from weakness. He’d never win this fight. It didn’t matter. He would do his duty until death took him. From habit, he reached over his shoulder, grasping for his battle-axe, BrynTröll. It wasn’t there. The man stepped closer, from shadow to light, just as he’d done millennia ago. Eric dropped one knee to the stone floor, bowing his head. “Sire.” His voice was little more than a choked whisper. “Thank the gods you’ve returned to us,” his king said. Rough hands grabbed Eric’s arms, pulling him to his feet. The rush of anger, the need to protect the woman, spilled from him as if he’d been drained of all energy. He slumped against the man, staring into his face. “Jordan,” he whispered. “Don’t talk. And you shouldn’t be standing.” Jordan half-carried, half-led him back to the bed and pushed him down onto the mattress. The woman, Dalia, poured a glass of thick, red liquid, then held it to his lips. The scent of blood hit him and his stomach roared. When he tried to grasp the cup, his hands shook so badly he spilled the warm drink over his chin and chest. “Let me hold it,” she said kindly. He drank. 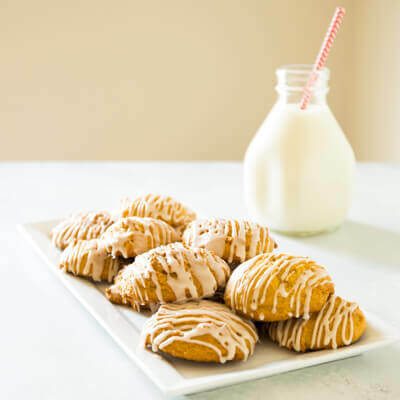 The taste–salty, coppery, yet sweet–only inflamed his hunger. He gulped it down. As if reading his mind, Dalia refilled the cup four times. Finally, the ravenous ache settled to a bearable level. As warmth rushed through his chilled body, his mind grew clearer. The recent past filled the gaps in his memory. Dalia, his king’s charge. Vampires from their clan disappearing. He’d been following a lead, trying to find them, when it led to a trap. His king’s twin sister, working with other vampires and, strangely, wolf shifters. They’d all taken pleasure in torturing him. He fisted his hands in his lap, trying to shove the memories away before they engulfed him. Pushed them back into the dark depths with the rest. Locked them all up tight. Slowly, they receded, but didn’t go far. Ghostly whispers hovered at the edge of his mind, flickering like images seen from the corner of his vision. He once more saw his brother facing evil. “Where’s Brandon?” he asked again, this time stronger. Pain lashed over Eric’s back. There, then gone. He heard laughter, the sound promising more. Jordan and Dalia didn’t move, didn’t seem to hear anything amiss. Eric stared at his king, realizing that while he might be awake, his sanity was lost. In the impossibly cold March night air, Cathrina Bienville raced through the edges of the bayou, outside her beloved city of New Orleans. Even with her vamipiric speed–the trees and miniscule glimmers of light from distant plantations flashed by–there didn’t seem to be any way she could win this race. Behind her, the baying of the chasing wolves grew louder as they closed in. She tripped over an exposed root and fell, splashing face first into a puddle of bitter brackish swamp. Spitting grit from her mouth, she rose. Snowy mud dripped down the front of her dark sweater and jeans. Appropriate spy attire, she’d figured earlier. Running once more, Cat tried to breathe deep. The growing ache in her chest screamed from a deeper pain. She prayed her fall hadn’t damaged something internal. A branch sliced across her cheek, ripped at her long red hair falling from its bun. Strands tumbled in her face, obscuring her vision. She shoved it back, leaves and twigs poking from the tangled mass. Freezing sweat dripped down her face, stinging her cuts and scrapes. The heady scent of blood surrounded her. The howls drew ever nearer, making her stomach lurch. What was supposed to have been simple–checking out a deserted plantation for her missing coven members and hopefully finding her sire–had turned into a dark, breathless flight from at least six wolves. All of them out for her blood. Not good odds. Not in her favor anyway. At least she’d eaten recently. Right before the alarm had sounded, she’d come across a wolf in his human form. Just as he’d swung his blade for her neck, she’d whispered her precious command. Fire rose from the ground around his feet, distracting him long enough for her to sink her fangs into his delectable throat. The magic from the shifter’s blood, the only thing sustaining her desperate flight, was fading. She flashed through the trees, dodging claw-like branches that seemed to surge out and try to capture her in their grip. The ground sucked at her shoes with each step. The scent of magic drifted to her on the icy breeze. Her plantation, and the wards creating a barrier around it. Almost home, yet still seemingly so far. Howls rent the air. They were so close now, she could hear claws scrabbling over the ground. She tried to push herself faster still. The world became a blur, filled only by the sounds of her labored breaths, her thundering heartbeat, and the baying of the hounds at her heels. She caught the stench of wolves, wet fur mixed with decaying meat and blood. The trembling in her legs slowed her pace. Howls echoed as the pack sensed their prey within striking distance. She broke through the last line of grasping branches. A few hundred yards ahead, a line of trees stood sentinel at the edge of her land, marking the boundary of the magical barrier. A wolf snarled, slamming into her back, sending them both tumbling. It snapped its toothy muzzle at her neck. Fetid breath washed over her face. Flames erupted from her palm, hungrily spreading over the beast. Its yelp escalated into a screeching wail of agony. Shoving it aside, Cat rose to her knees. Not twenty feet away, the other wolves crouched. Bulky shadows glared at her with glowing, ice blue eyes. She raised her arms, though the effort made her dizzy, and held her hands out, palms facing them. The wolf beside her stilled. Burning hair and flesh wafted on the cold air. The rest of the pack howled, the sound ear splitting. Then as one, they fell silent, watching her. None advanced. Not giving them a chance to realize she had no strength left, Cat stood, trying to hide her shakiness. She walked backwards until she reached the barrier. As she stepped through, magic swept over her skin in a tingling warmth. She lowered her hands and leaned against a tree. The pack approached the fallen wolf, their anguished howls resuming. Cat turned and stumbled over the stretching fields, towards her home. New Orleans had never been normal, not since the long ago days when her father had claimed the area for the King of France. But lately, dark magics were running rampant through the city. As she climbed the porch steps to her front door, her head bowed, her shoulders drooping from the heavy weight of worry, she had to admit she was lost and sinking fast. With the mystery of the missing and murdered vampires, the sudden arrival of so many wolves, and the dark magic flooding the city, she needed help. She couldn’t solve this by herself. Not with her life intact. An errant thought hit her. That of a young vampire she’d once helped and befriended. Niki DeVeraux had ended up in some small town in Arizona. More importantly, she’d been taken in by a huge coven of vampires. Cat wasn’t comfortable reaching out and explaining her problems to others–she’d been brought up to be a proper lady who kept such things to herself–but perhaps they’d be able to help. She had to do something, or her sire and best friend would certainly end up dead… and she’d end up murdered, right along with them. I’m bringing to you the Next Big Thing. I was tagged by the lovely Yelena Casale. (Check out her Next Big Thing post here). 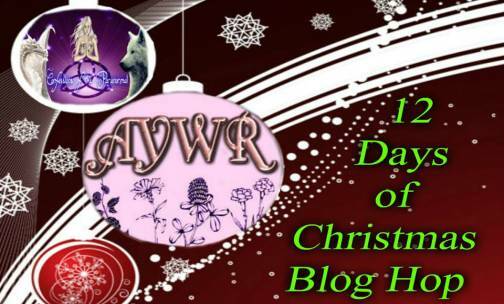 This is the 17th week of this blog hop, designed for writers to connect with readers and reveal a little bit about their current work in progress. I know it will be ‘something’ storm, but I haven’t quite decided yet. 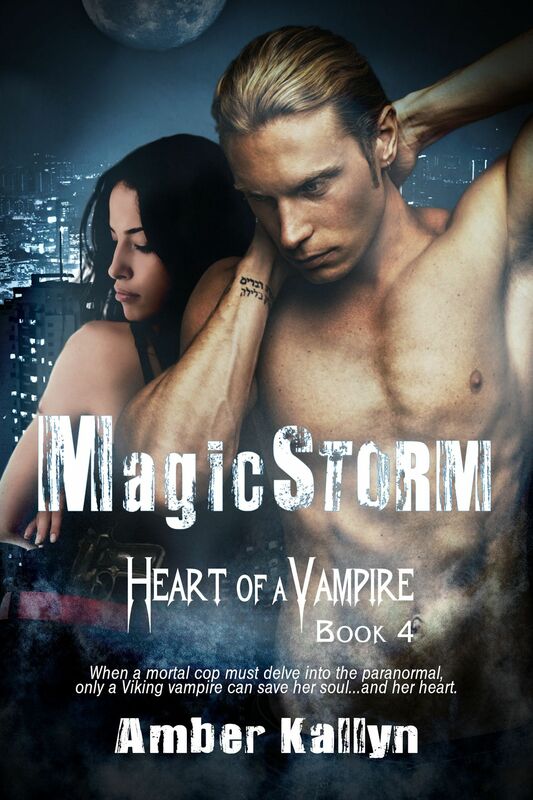 I’m calling it Vamp 4 (Heart of a Vampire, book 4). When I get a book idea, my mind automatically wonders how it could be turned into a series. So, the HoaV series came with an idea for my first couple. In book 4, readers get to know Brandon Wulfgar, one of the Viking twins who guard the vampire king. This is hilarious to answer, because I actually have pictures of my characters for my own reference. Brandon Wulfgar would be played by Chris Hemsworth (from Thor of course). Celeste Wilder would be Salma Hayek. Hmm. I don’t actually have one yet. Okay, made up on the fly: An old-school Viking warrior must convince a mortal detective that the paranormal is real in order to save her family, and her soul. What do you think? Yeah, needs work. My plan is to self-publish this entire series. I’m writing it right now. I started on October 9th, with the goal to be done before the end of the month… at least with this first draft, LOL. Um, I have no idea. I generally don’t compare myself to other authors. Anyone who’s read the books in this series want to answer? The characters. They’re always the culprits. They get in my head, demanding their story be told and refuse to go away until I comply. I know what I wonder about. 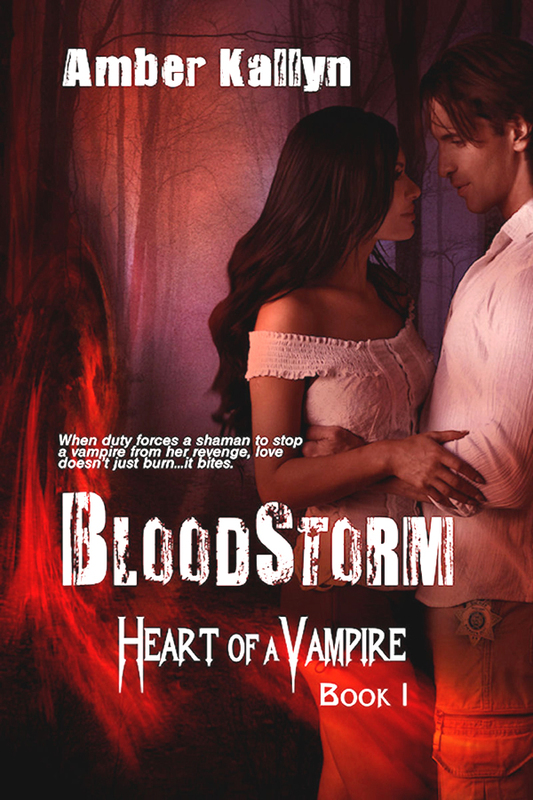 How can an immortal vampire and a mortal homicide detective find their happily ever after.